Check out Hambali's Ollie over the same rail here. Andrew Allen - drop in to wallie. 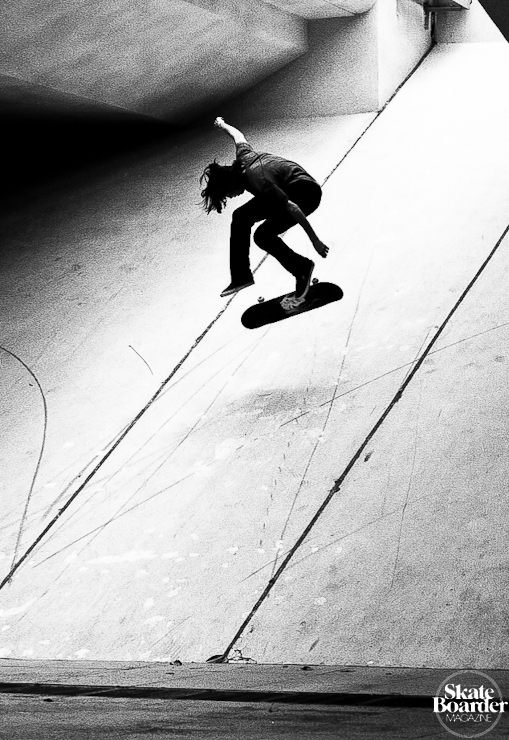 Dylan Rieder - ollie down to big spin.